Gallery 10 will be showing artwork in February related to the theme, “All Things Wine.” Our artists are busy with painting vineyards, still life, and many creative ways to express our love of wine. Amador County is developing into a premier wine destination for people from all over the world, and Gallery 10 wants to showcase our beautiful location and award-winning wines. Please visit the gallery at 15 Eureka St, Sutter Creek, open Thursday-Monday, 11-4 during the month of February, to see what we have in store for you! The reception to celebrate our love of wine will be held on Saturday, February 6, 2-5 P.M., as part of the Amador Art Trek. We look forward to seeing you! Anje Olmstead, a multi-facted artist, has designed needlepoint tapestries, painted with watercolors and colored pencils, and created paper mosaic collages. The latter medium is her favorite and will be prominently displayed during her show in February as featured artist at Sutter Creek Gallery. The show, entitled “Up and Over, Down and Under, and Within,” explores how we view the world. Olmstead has been exhibiting her varied media works at Sutter Creek Gallery for the past several years. In her first year there, she presented a series of needlepoint tapestry narrative pieces. She had discovered “glow-in-the-dark thread” and several of the pieces had flights of birds or butterflies that glowed when the lights were out. Last year she created a series of watercolor and colored pencil cats and dogs for the Phantom Gallery at Petco in Martell. Along with her paper mosaics, she has been showing plein air watercolor work from a fall trip to Minnesota. One of Olmstead’s paper mosaics was judged Best of Show at the 2014 Amador County Fair. In 2015, she was commissioned by the Jackson Rancheria to create a mosaic of the late tribal leader Margaret Dalton. This 9-foot by 8-foot piece was installed at the Rancheria at the entrance of Margaret’s Café. 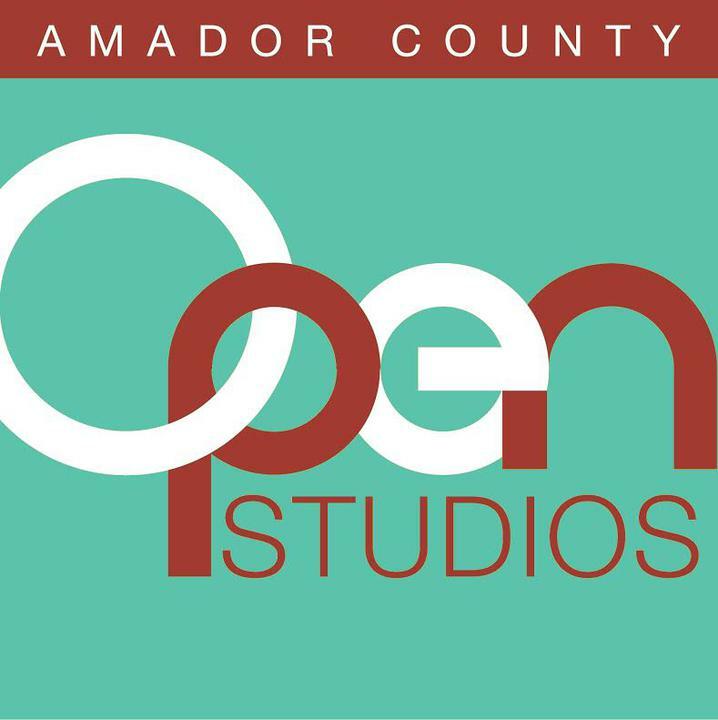 Olmstead is a member of the Amador County Artists Association, the Arts Council, FineArtAmerica.com, the Phantom Gallery, and Sutter Creek Gallery’s We Art You.